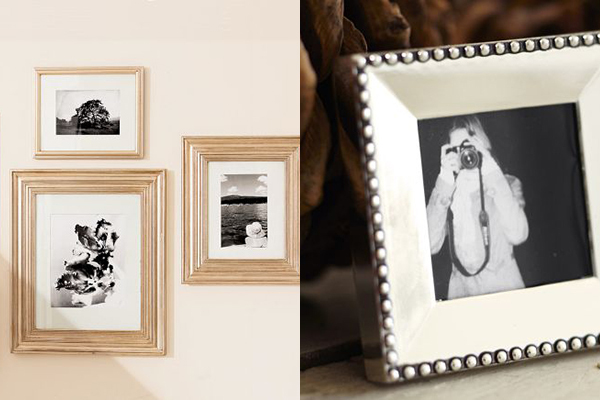 It's not hard to love a pottery barn frame, but I especially like these gilt and beaded silver ones. I know we have a truly crazy amount of photos hidden away on our computer, so I hope to weed through and print & frame more of them this year. It feels like so much effort to actually print photos these days, but so worth it once they are framed and showcased! Aww I need to print more of our photos and get them up... this is so pretty! 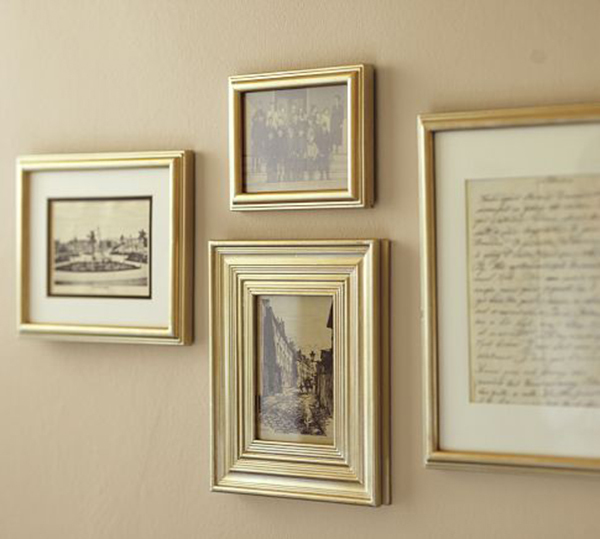 all our frames are pottery barn. they are so classic and beautiful. plus this summer they had such an amazing sale!